We are looking for monetary contributions and articles or video. The money will help support research and independent journalism. The articles or videos will help improve the business intelligence resources. Your articles or video will be shared across our visitors and associated members globally and across all industries along with our social networks. Your articles videos and other media will be credited with your name your business and background and this will be published in the appropriate place on our website and social media accounts. We are an innovative business solution provider focused on simplifying the management of enterprise risks. 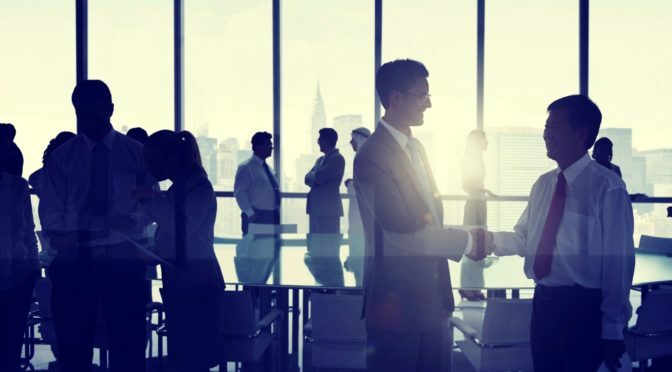 We help business leaders improve governance, risk and compliance. Our risk based business solutions help businesses to grow faster as well as build resilience. Build your profile and brand by getting in front of the leading key business decision makers around the world and across multiple industries. Showcase your risk knowledge and services throughout our extensive network. Increase your digital marketing and SEO benefits with strong backlinking to your website. 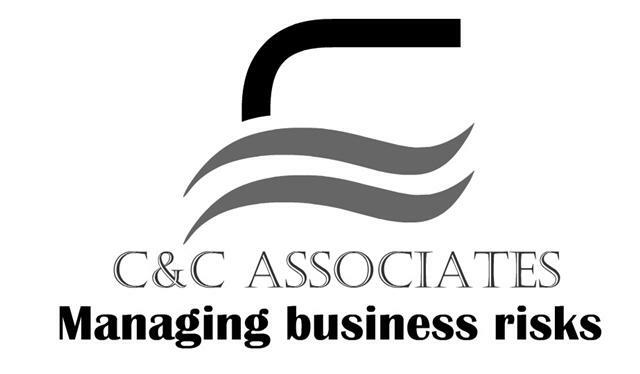 Email us articles or videos to help your business grow faster. Publish the same content through your own network and social media accounts linking to where it has been featured by us. You will be notified when your content has gone live on BusinessRiskTV. We’re looking for monetary donations to support our independent journalism and help with enterprise risk management research. 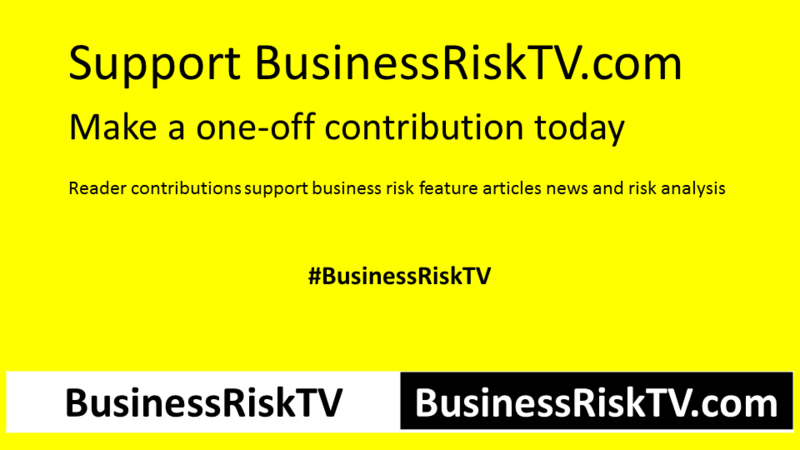 For the editorial and financial independence of BusinessRiskTV in perpetuity we need the support of our readers. Reader contributions support BusinessRiskTVs journalism both now and in the future. If you have any questions about contributing to BusinessRiskTV please complete the form below and enter code CONTRIBUTION. 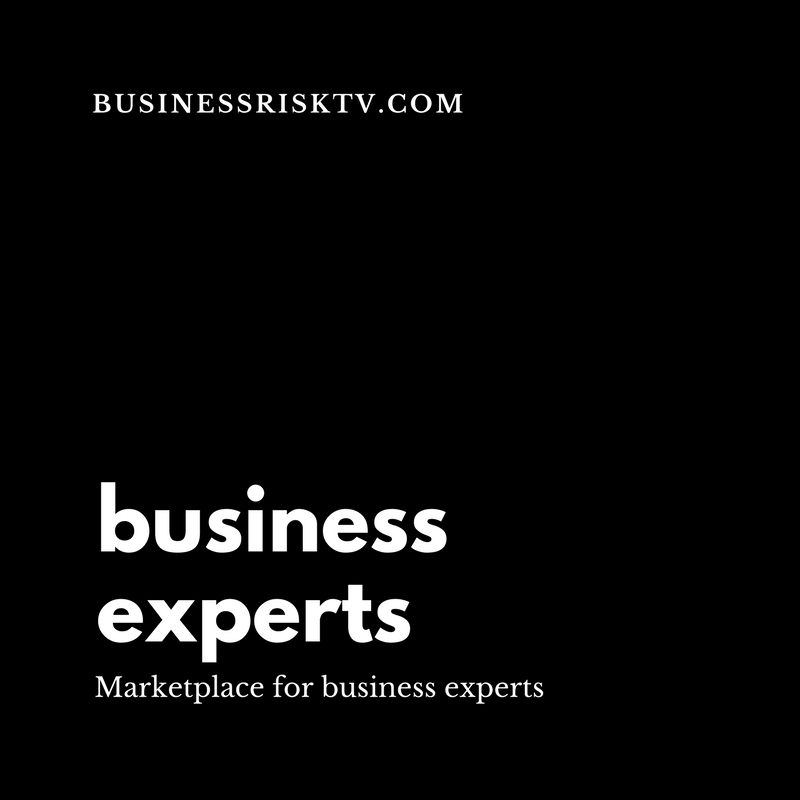 By submitting the form below you are agreeing to submitting your info to BusinessRiskTV and its business partners who will contact you to keep you up to date with the latest corporate business enterprise risk management ERM news opinions and risk analysis. Our corporate business enterprise risk journalism is open to all and free to read or watch online. Support BusinessRiskTV today to make tomorrow more certain.